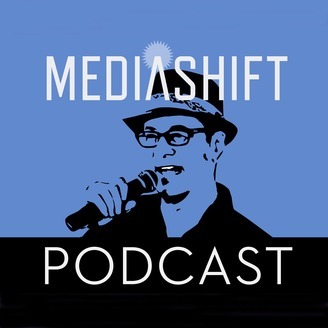 Launched in 2006, MediaShift has become the premier destination for insight and analysis at the intersection of media and technology. 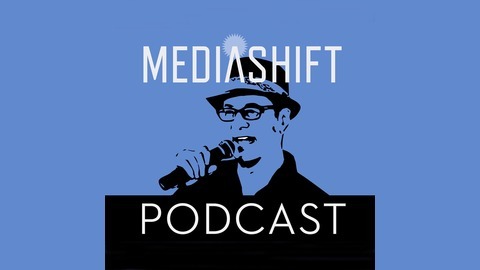 The MediaShift network includes the sites MediaShift, EducationShift, and MetricShift, as well as workshops and weekend hackathons, email newsletters, a weekly podcast and a series of DigitalEd online trainings. In the news this week, a mass shooting at YouTube was motivated by filtering and demonetizing videos about veganism and workouts. The video service was already dealing with disgruntled creators over filtering and now a shooting makes the situation even more fraught. Facebook tries to stem the tide of negative news by providing more context to news stories shared on the platform including Wikipedia entries, and Mark Zuckerberg will testify before Congress next week. And three-quarters of Americans believe the mainstream media runs “fake news” either with inaccurate or biased reporting. And Mark goes one-on-one with Jen Sabella at news startup Block City Chicago, which raised more than $180,000 on Kickstarter and will be part of the new Civil blockchain journalism crew.